We believe in setting big goals around here, and we know that our supporters are the key to our success. Every time someone shares one of our posts, talks about our vision with a friend, or tags us online, they’re opening up our world just a little bit more. We don’t take this for granted, as we firmly believe that we are always just one step away from being connected to those with the resources to assist in reaching our goals quicker than we imagined! Our Phase One Capital Campaign is a BIG, entirely possible, goal. We are in need of larger amounts in order to begin construction, and through a combination of substantial donations and bank financing, we hope to make that happen soon! We have lenders signed on, but our goal is to limit how much we borrow to get construction started. Every dollar we borrow today has the potential to limit our services in the future, so the capital campaign is crucial. We are actively seeking large corporate and individual donors, and we need help spreading the word! We need your help identifying and connecting with influential people throughout the country. We know there are people out there who truly understand the need, and we can’t wait to meet them. If that’s pretty daunting we understand! On a less daunting, but just as important level, we have the Guardian Angels program. Through this program you can commit to donate as little as $25 a month for a year, and make a difference in the lives of our future residents. Any amount helps! To date, 124 other Intentional Communities have been created and built by donations, and we need help just like they did to get started! Will you commit to telling at least one person about our vision this month, and each month thereafter? 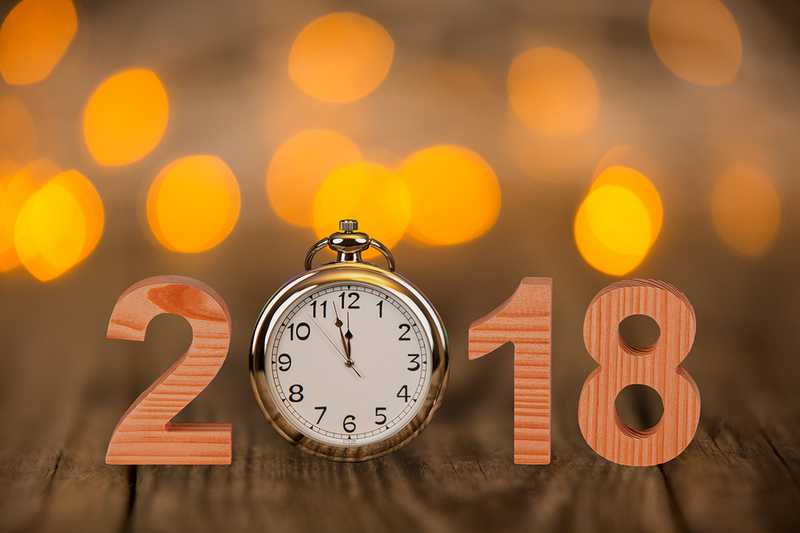 Thank you in advance, and we can’t wait to see what 2018 brings!